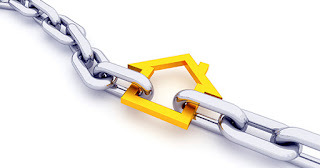 The National Association of REALTORS’ Pending Home Sales Index is “a forward-looking indicator based on contract signings”. The higher the Pending Home Sales Index number, the more contracts have been signed by buyers that will soon translate to sales. As we reported last month, May’s Index levels were the highest recorded in the last 9 years. The small 1.8% decline from May remains 8.2% over last June and the third highest reading in two years. The NAR headline, while accurate, isn’t the best representation of what really happened. 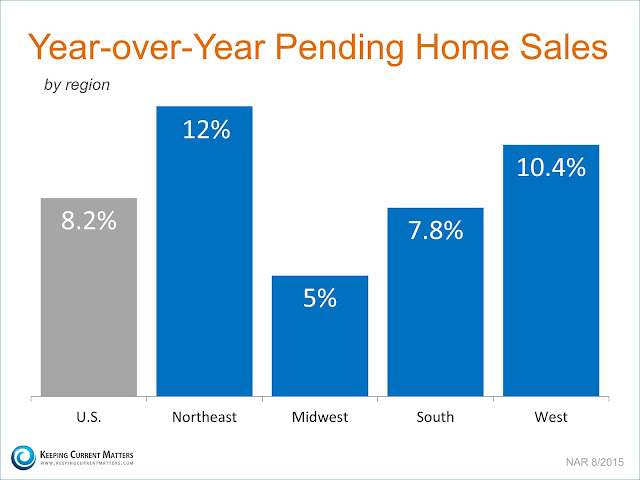 NAR’s Chief Economist Lawrence Yun points towards “low inventory levels in many markets” leading to “reduced choices” at higher price points for the small decline in National Pending Home Sales. Yun goes on to say that there needs to be a significant influx of inventory into the market before anything will change. "Unfortunately, because nearly all of these sellers are likely buying another home, there isn't a net increase in inventory. A combination of homebuilders ramping up construction and even more homeowners listing their properties on the market is needed to tame price growth and give all buyers more options."